InAccel provides high performance accelerators for your applications based on FPGAs. 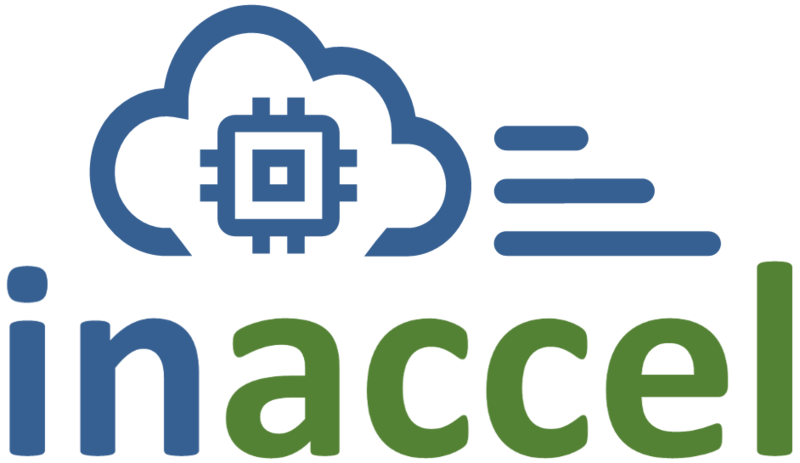 InAccel accelerators support Amazon AWS FPGA instances (f1) and can be used to speedup your applications and reduce the total cost of operations (OpEx). InAccel is specialized in developing accelerators for machine learning, data analytics, and data processing (compression, encryption). The accelerators can also be used for acceleration of Apache Spark Machine Learning applications without any modifications of the code. InAccel provides all the required APIs for seamless deployment of accelerators.